I get to take over the mambi BLOG! Hi everyone! For those of you who don't know me, my name is Stephanie Fleming. 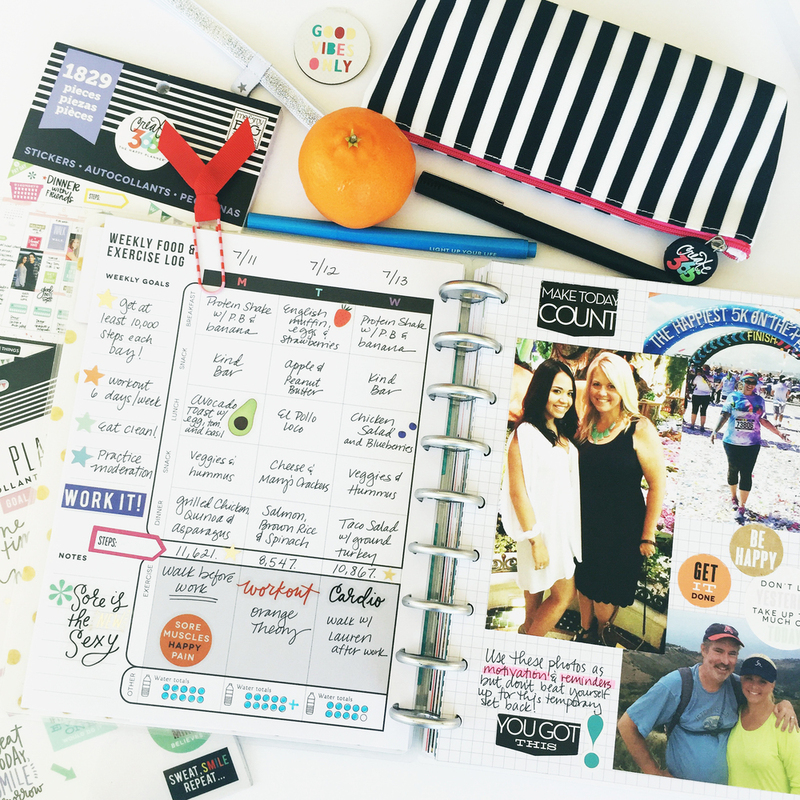 I'm co-owner and founder of me & my BIG ideas and The Happy Planner™...and I am a very HAPPY Planner. I thought I would take this opportunity to introduce myself and a few of our amazing team members while our social media superwoman, Amanda, takes a well-deserved vacation. I started me & my BIG ideas 18 years ago with my mother and we are still partners today...along with my husband, sister and brother! We LOVE our jobs and feel so thankful for the support of the planner community. You're all so incredible! I believe in authenticity and honesty in life and in business...which is why I love connecting with all of YOU on social media! You can find me on Instagram (stephanie_fleming) ... Snapchat (thehappyplanner) and Periscope (meandmybigideas). It's a great way to see what we're up to on a day to day basis. Later this week, you'll meet my sister, Lauren Sherwin, Marketing Assistant, Hannah Joy Schwartz and Customer Happiness Specialist, Chantelle Myers!